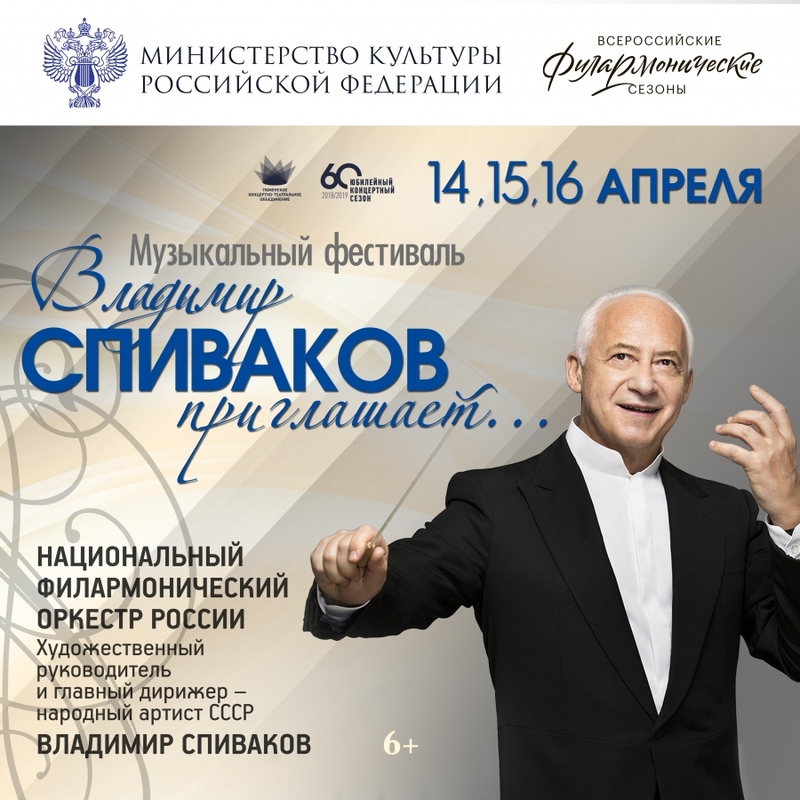 From April 14 to April 16 the concert halls of the Tyumen Philharmonic Society will host the “Vladimir Spivakov Invites...” Festival, organized with the support of the Ministry of Culture of the Russian Federation within the frame of the “All-Russian Philharmonic Seasons” Project. The three-day edition of the Vladimir Spivakov Festival was first presented in Tyumen in March 2018 with the NPR, the Maestro and Timofey Vladimirov, Vassily Ladyuk and Vadim Eilenkrig as soloists. 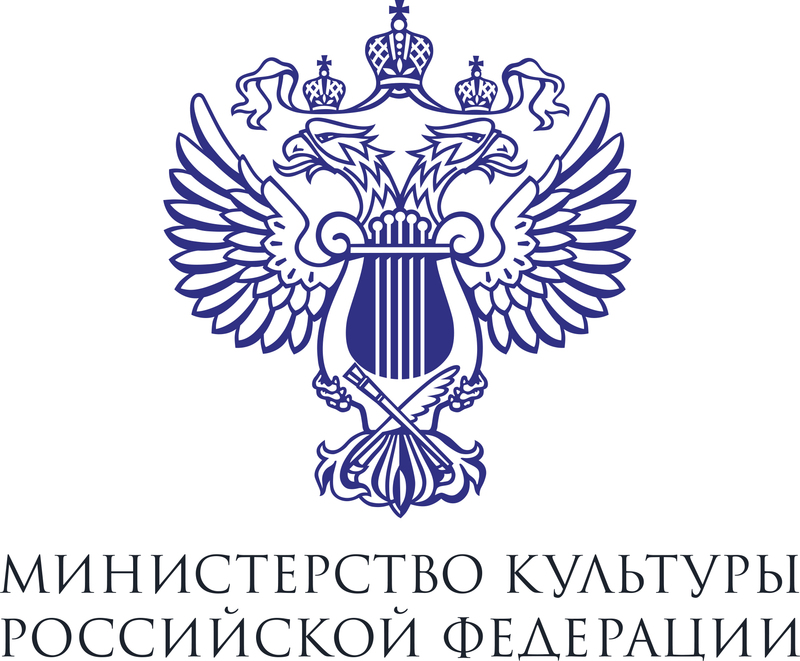 This year, the National Philharmonic Orchestra of Russia led by Vladimir Spivakov will become again the main participant of the Festival programs. Tyumen admirers of the musical art will also hear the Stradivarius violin played by the Maestro. At the Festival opening, Vladimir Spivakov together with the NPR's soloists Pyotr Gladysh (cello) and Zoya Abolits (piano) will perform chamber works by Schubert, Brahms and Shostakovich. On the Festival's second day, April 15, the Yuri Gulyaev Philharmonic Hall will host a gala concert with the participation of Polina Shamaeva (mezzo-soprano), the soloist of the E.V. Kolobov Moscow “Novaya Opera” Theatre and the Hungarian State Opera, the winner of the Big Opera TV Show. The program includes arias from operas by French composers and Tchaikovsky's “Swan Lake” Suite. On April 16, the NPR will present young pianist Ivan Bessonov, a recent winner of such contests as the Astana Riano Passion, the F. Chopin Competition in St. Petersburg, the Blue Bird Competition and the XIX International Eurovision Young Musicians Contest in Edinburgh. The program of the final concert is dedicated to Tchaikovsky's work. Bizet. Entracte to Act III of "Carmen"
Bizet. Gypsy Song from "Carmen"
Massenet. Ballet music from "Le Cid"
Saint-Saёns. Dalila's Aria from "Samson et Dalila"
Tchaikovsky. Suite from the ballet "Swan Lake"